Directed differentiation: is a bioengineering methodology linking stem cell biology, developmental biology and tissue engineering. 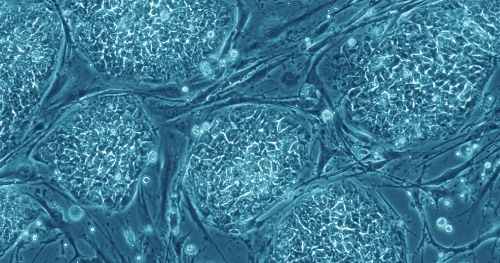 Directed differentiation harnesses the potential of stem cells by restraining their differentiation in vitro toward a specific cell type interest. There are currently no items matching "Directed Differentiation".